Strayhouse Kitchen + Coffee kicked off in Fall of 2015 using the name "Caravan Coffee Company", opperating as a food truck out of a 1972 Airstream Land Yacht. After the owners ran into a little "applied education in trademark law", Caravan Coffee swiftly became Strayhouse Espresso & Bakery. 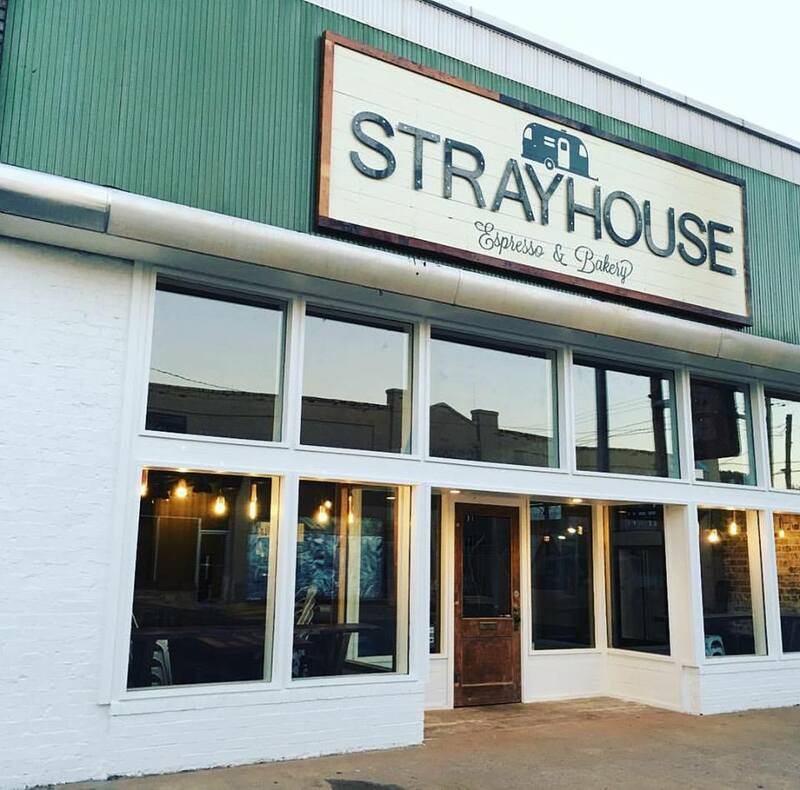 Finally, Strayhouse Espresso & Bakery became Strayhouse Kitchen + Coffee when it purchased a vacant lumber yard in Clinton, OK's historic downtown in January of 2016, shortly after retiring their food truck. Strayhouse Kitchen + Coffee dilligently restored the 1907 hardware store building into it's Main Dining, Kitchen, Espresso Bar, and Office. Using as much of the original materials found on the property and structure, Strayhouse designed the building to resemble a modern take on the renderings they found of the building's original remodel, circa 1920's, completed by LongBell Lumber Company of Kansas City, MO. 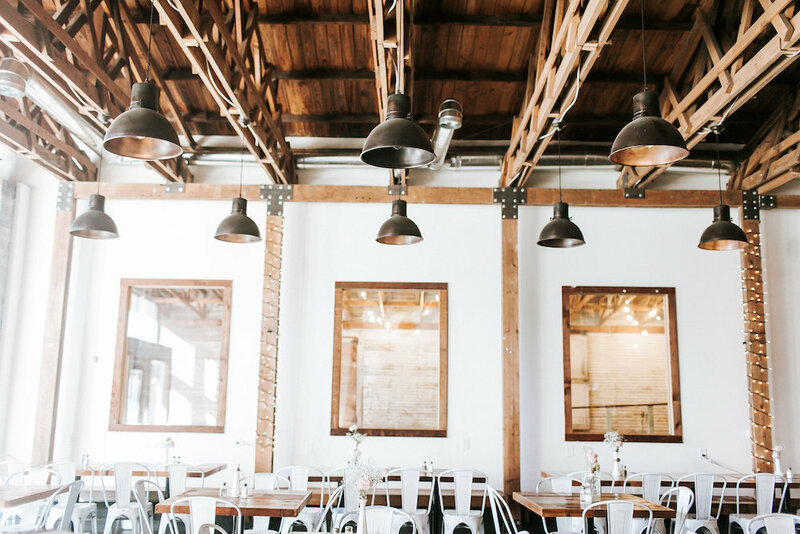 Stop by and check out the original 1907 exposed trusses that hang nearly 12 feet above the main dining, as well as the timber frame, trim, and tables constructed out of century old reclaimed wood. During the restoration, Strayhouse brought on Toyie Kellogg as it's "Kitchen Magician", where she has been dropping high quality, delicious breakfast items, sandwiches, salads, and soups on Western Oklahoman's, I40 cross country travelors, and Route 66 road trippers ever since. We hope you will come and #StrayAwhile! Strayhouse Kitchen + Coffee is located within a century old lumber yard in historic Downtown Clinton, OK. The "Main Dining Building" was constructed out of the hardward store and office building of Washita Lumber Company, completed in 1907. 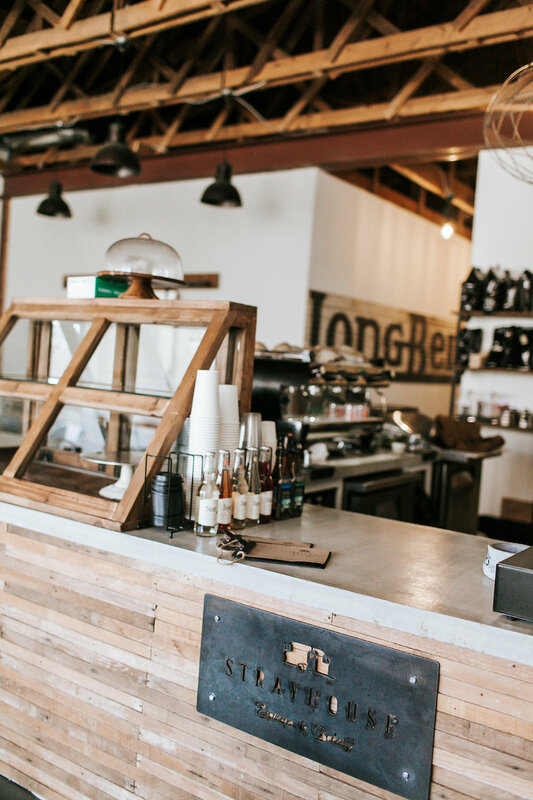 In 1910, LongBell Lumber Company of KCMO purchased Washita Lumber Company and renovated the structure in 1926 to add a blue paver stone facade and large glass storefront windows. When LongBell Lumber declared bankruptcy in 1956, TH Rogers of Oklahoma, purchased the property and operated out of the location until 2012. The property sat vacant until 2016, when Strayhouse Kitchen + Coffee repurposed the space to function as a restaurant & espresso bar. Using as much of the original materials found on the property and structure, Strayhouse designed the building to resemble a modern take on the renderings they found of the building's original remodel, circa 1920's, completed by LongBell Lumber Company of Kansas City, MO. Strayhouse has become a popular stop for those who appreciate early Oklahoma architecture. 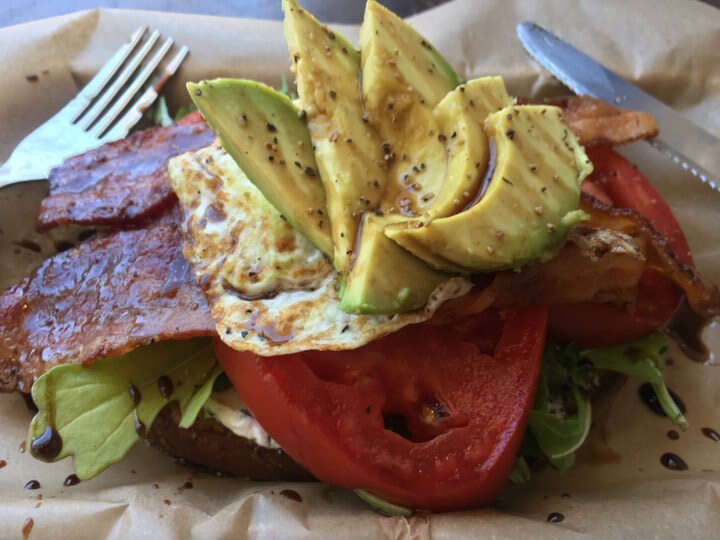 Strayhouse specializes in health conscious comfort food from scratch, fresh baked sweets, specialty coffees, tea and non-coffee drinks, Local OK beer, and wine! We've been known to switch it up from time to time, so check out the link below for our current offerings. Strayhouse is proud to share the property with some pretty spiffy neighbors. Check them out and support local business! Drop a line to Humble Home Designs! !